The videogame industry now rivals the film industry for it’s quality of creative output and the money that the industry makes. Grand Theft Auto alone made over a billion dollars in record time, rivalling studio movies like Jurassic World or The Avengers. It is also gaining popularity all the time and shows no sign of slowing or relenting. You could argue that the videogame industry is evolving faster than movies although that is an argument for another time. Due to this money-making rivalry, Hollywood’s many studios have often tried to capture the same videogame magic with movie adaptations. This has, many more times than not, been a failure. From The Super Mario Bros. to Tomb Raider, through to Prince of Persia, Doom and the mildly successful Resident Evil franchise, videogame movies pale in quality and money compared to their source material. This isn’t stopping studios continuing to make this poor, creative decision. In the works are an Assassin’s Creed movie, an adaptation of Last of Us and a suitably epic film version of World of Warcraft. I can, with almost 100% safety and accuracy, predict their failure. This isn’t just based on old trends and patterns. There are a few inherent reasons why videogame films will never work, regardless of director, writer or star that has become involved in them. For starters, the biggest reason is that videogames are an immersive experience. You enjoy them because you are actively involved and not a passive participator in the process. You feel more emotion because you have become attached to the character that you’ve been controlling. You get excited when something amazing happens on-screen because it is happening to you! Fear is much more real because your character is experiencing through your actions. You will never be able to recreate the same immersive, exhausting feeling of accomplishment when you finally use your character to defeat a “boss” or game section that has been troubling you for weeks! Movies will never be able to recreate that feeling. 3D is as close to getting into the world of films as it comes but unless we can actually control the decisions, fate and outcome of the story by our own actions, movies will never be able to recreate that same feeling as playing the game did. That feeling of immersion also manages to hide the second reason videogame movies never work: the average stories. There are very few videogames that actually have decent stories. Even the contenders for “Game of the Year” don’t have original or compelling stories. 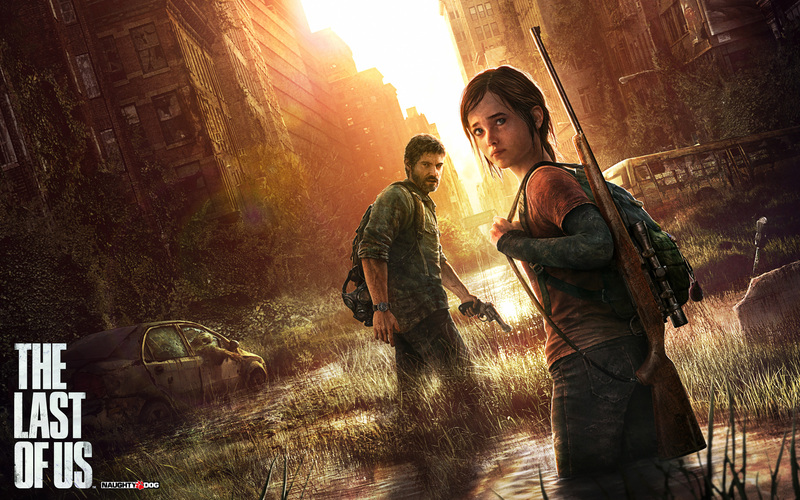 Two prime examples that are soon to hit our screens are Assassin’s Creed and The Last of Us. Both these games are great. Some of, particularly The Last of Us, the best I’ve ever played. They are not the best videogames or contenders for Game of the Year because of their stories though. Both these games allow the player to immerse (there’s that word again) themselves in unfamiliar world’s and then, through an intuitive and comfortable control system, perform stunts, actions and trigger moments that most people could only dream of. To help aid this experience is a very slight, linear and if written down without the action in-between, dull story. Assassin’s Creed has tried to build it’s own lore and history-spanning mythology but take away the parts where you kill people and you are left with a pretty nonsensical, jumbled mess. The Last of Us, as great as the action, terror and emotional points are, is nothing more than the usual post-apocalyptic story we have seen many times before (just read my Scorch Trials review for the latest version). That is another reason why videogame movies never work. Take away the points that directly controlled by a human player and just tell the “story” and you get a flimsy, often muddled tale that has probably already been told in a much better movie already. The story also leads us to the third point about why videogame films are a bad idea. Studios are trying to tap into the same people who spent their money on the videogame in the first place. They want to attract the people who controlled Lara Croft to come and watch a film based on the same game. Except it can’t be the same game. You can’t take exactly the same story and adapt it because people have already seen it, in some cases, billions of dollars worth of people. This leaves studios with a problem. They can adapt a game completely straight and fear putting off potential movie-goers who technically already know the story or can use the game as a rough guide, a scaffold or template, changing what made it so successful in the first place and putting off potential movie-goers. By changing Assassin’s Creed, it is no longer Assassin’s Creed. You can call a film Resident Evil and have zombies in it but you will never convince me that those movies are anything to do with the videogame franchise I loved as a kid. Studios have also shot themselves in the foot with their poor first attempts at creating videogame adaptations. Now, “based on the hit videogame” is met with trepidation because no successful, memorable or decent videogame film has been made yet. This means that you now need to fight that trepidation by either creating a great movie and hoping for word of mouth, which then loses you the all important first weekend takings or hide the connection with the videogame at all, which becomes difficult with such mainstream titles such as Assassin’s Creed. The only truly saving grace for videogame films will be the creative people behind them. The two examples I keep going back to have decent support from individual’s who can produce quality products. Michael Fassbender makes some great acting decisions and hasn’t been in many dud-films. His attachment to Assassin’s Creed could start to buck the trend, if they can get over the fact that the game is little more than planned killings and a strange, mythical story. 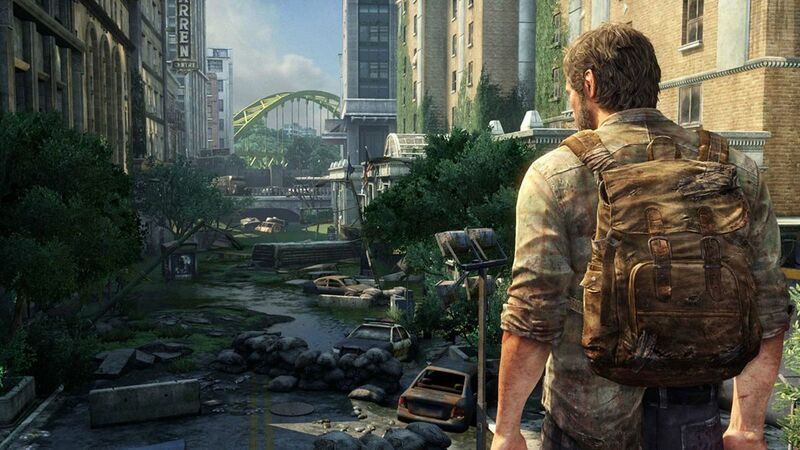 The Last of Us has Sam Raimi attached. He can do horror better than most but that pesky story and the fact that it is very familiar, may still be the undoing of an adaptation that has great potential. 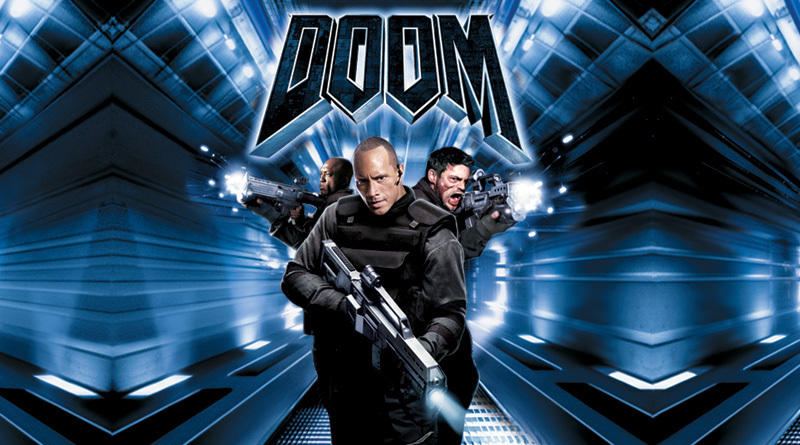 Overall, videogame movies will never work for four simple reasons; you will never recreate the immersive experience that games offer, the stories in most computer games are actually generic and bland, most studios have to change the source material so much it doesn’t resemble the game anymore and people are now so sceptical that even if it is a good version, nobody will want to see it. There is a small flicker of hope with two big upcoming releases but I’m not holding my breath. Aren’t cinematics basically mini-videogame movies? A great video game movie would just require great storytelling. It wouldn’t necessarily have to be the same type of immersive experience. I think the day is coming, but it might be a few more years first. If you took those cinematics and removed the gameplay in-between, how watchable and enjoyable would that story be though? I’m sure at some point a film will crack it and there will be that one movie that manages to bridge the gap but then again, 1 out of all the attempts so far is an awful success rate even if they do manage it.